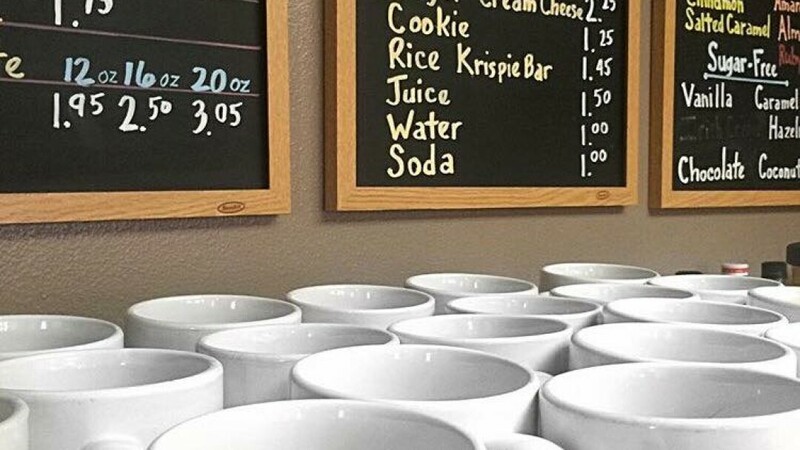 Known for their signature Coffee House Salad, homemade scones, wraps, sandwiches, various baked goods, and nifty little drive-up, 4:30 AM is a coffee mainstay of Chippewa Falls. Delivery over $30, breakfast, vegetarian friendly. The best coffee house! Love the owners, staff and coffee! Delicious, friendly, quiet, and priced right! My favorites from the menu are the Crunchy Oriental Chicken Wrap (Its called something like that) and the Coffee House Salad. Wonderful sized portions and just absolutely delicious! !